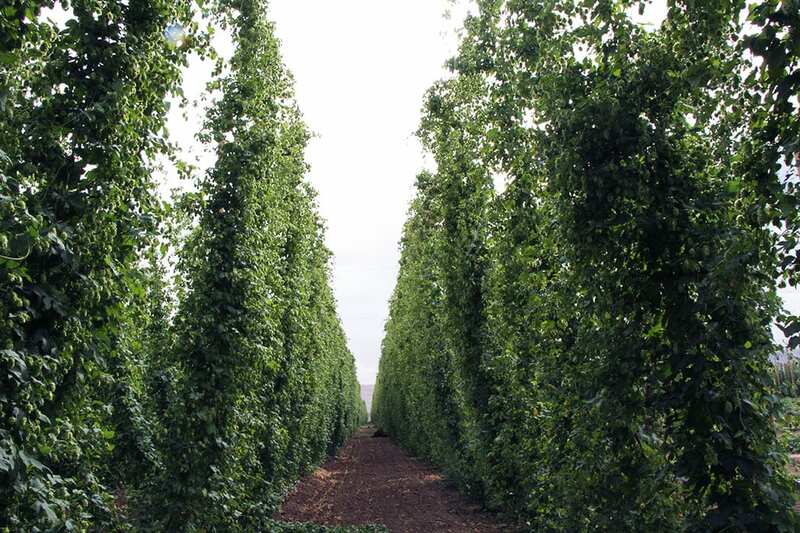 Yakima Valley grows about 75% of America's hops. 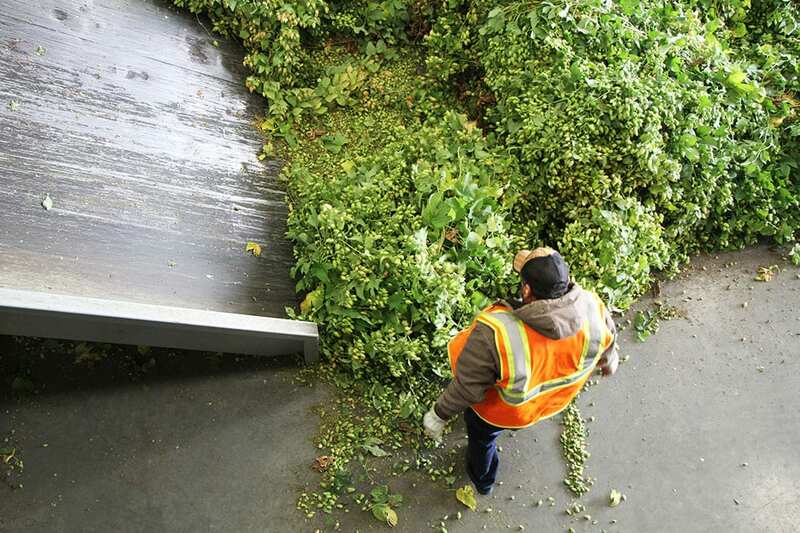 In order to check the quality of a hop, brewers pick cones straight from the plant to crush up and smell. 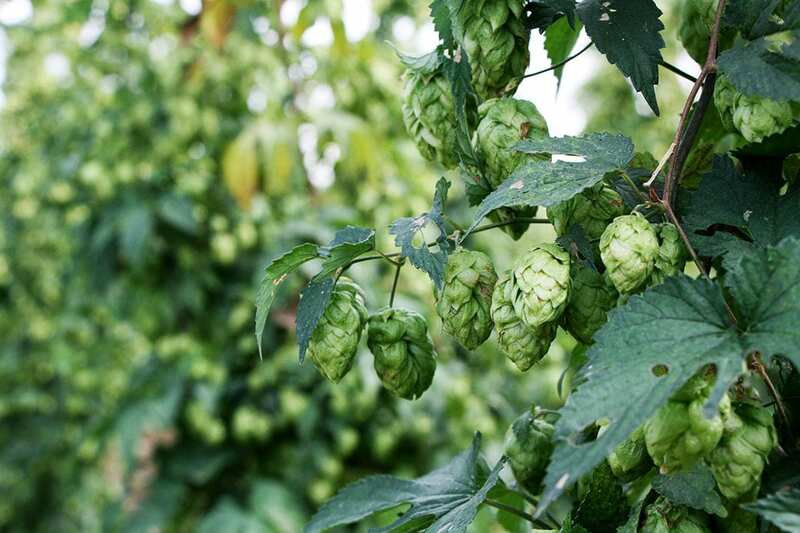 Each breed of hop has a distinct size and shape. 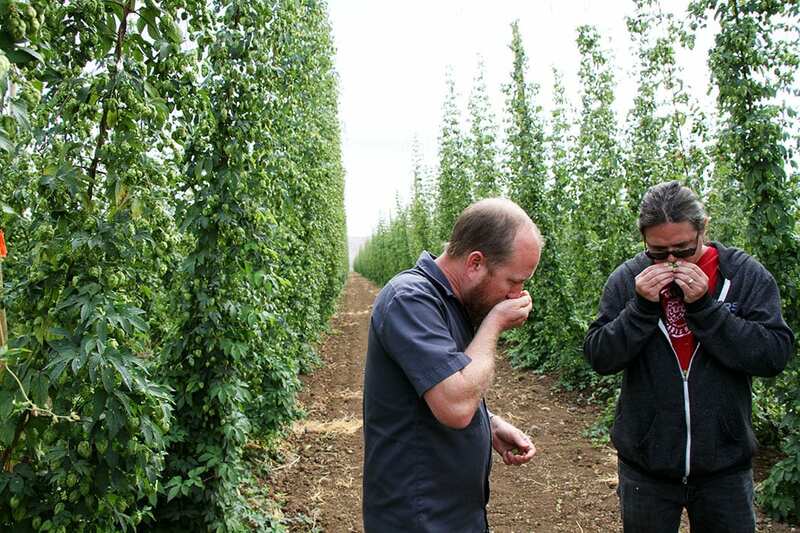 Fourth-generation hop breeder Jason Perrault (L) evaluates some fresh-picked hops with Founders Brewing head brewer Jeremy Kosmicki. 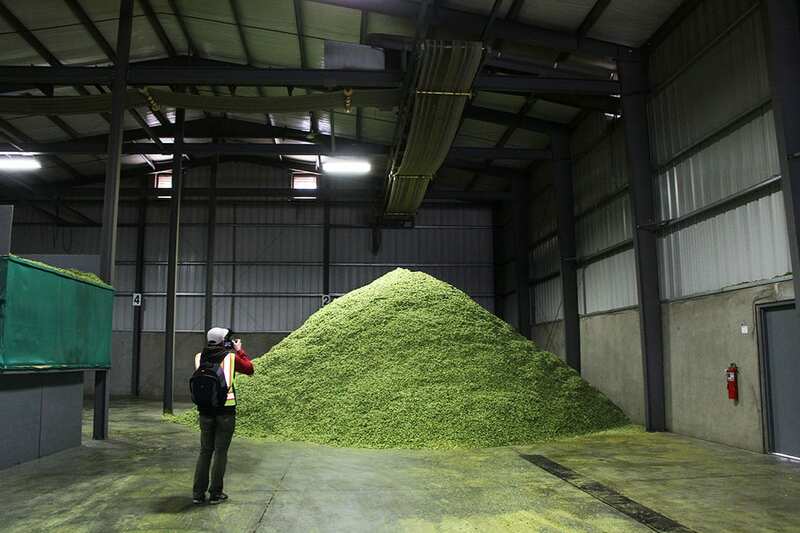 During harvest season, Yakima's entire hop crop is removed from the fields and processed before hitting breweries. 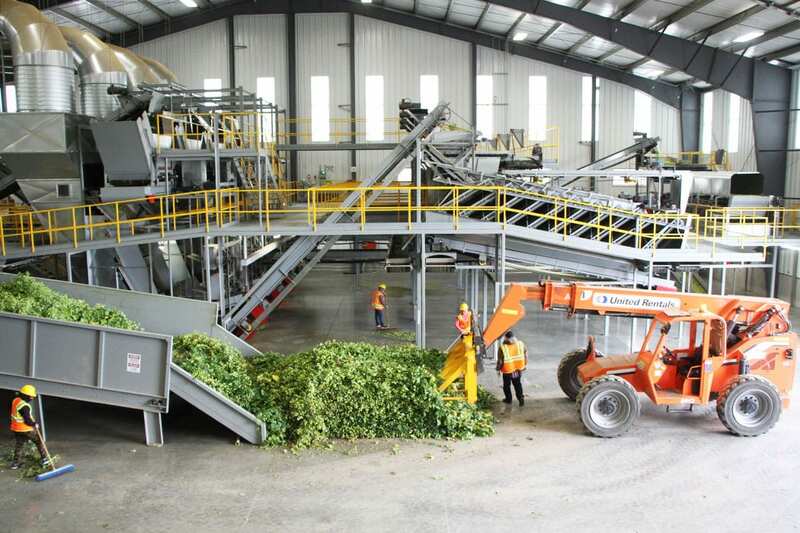 Hops enter production facilities by the truckload during harvest, when operations tend to go 24/7. 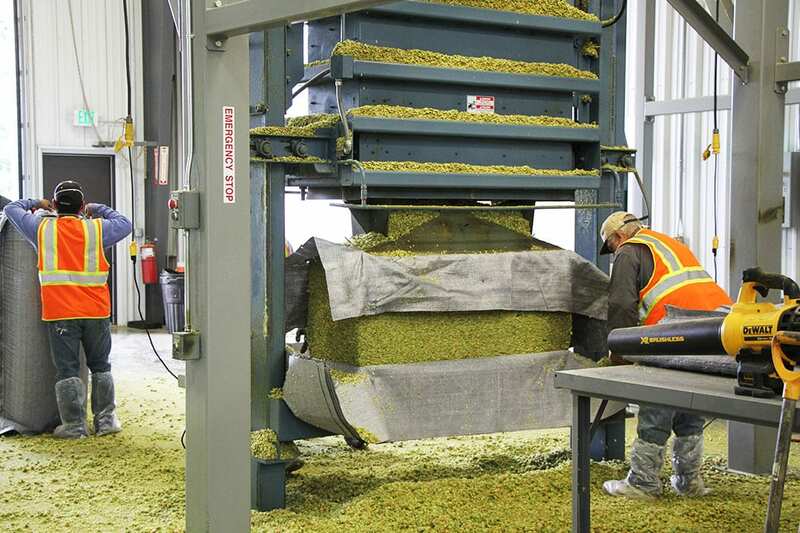 Many of the processing facilities in Yakima are behemoth mechanic systems of conveyor belts, shredders and other tools used to remove hop cones from the bines. 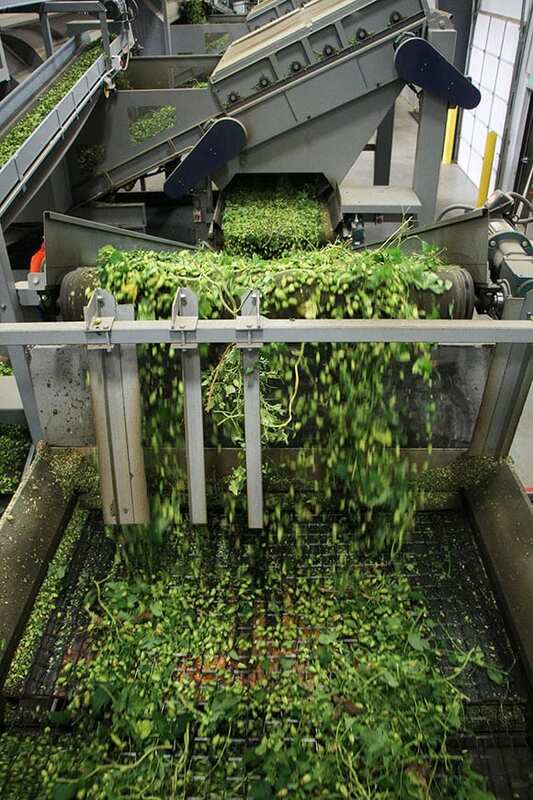 In some facilities, hops are loaded into the processing system en masse, like here at Jason Perrault's farm. 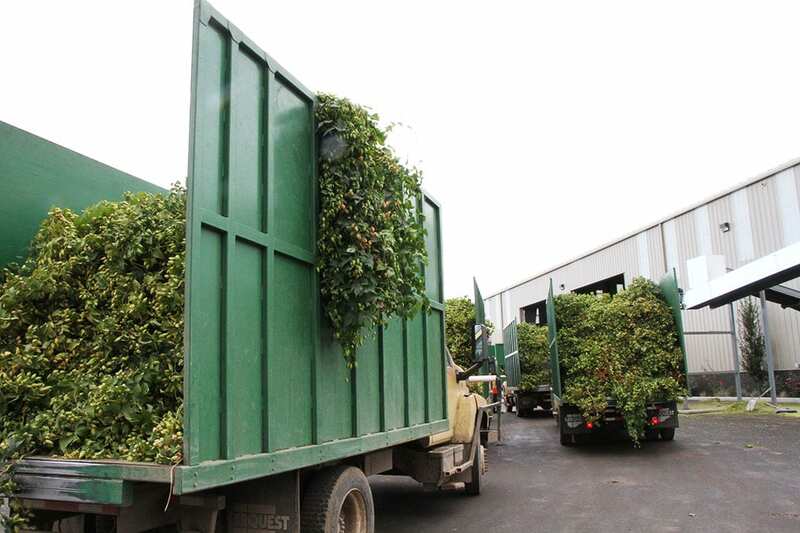 After the cones are stripped from the rest of the plant, they are sent to drying rooms like this one. 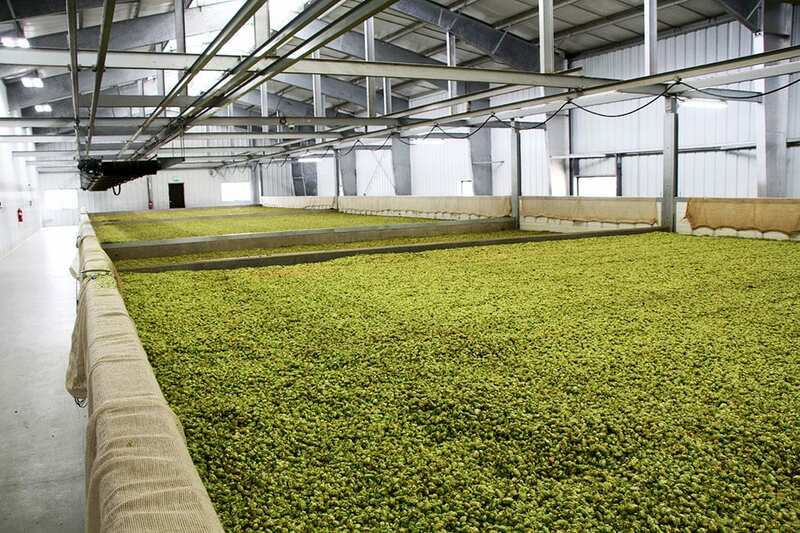 The Founders crew feels how warm the drying hops are at Roy Farms. 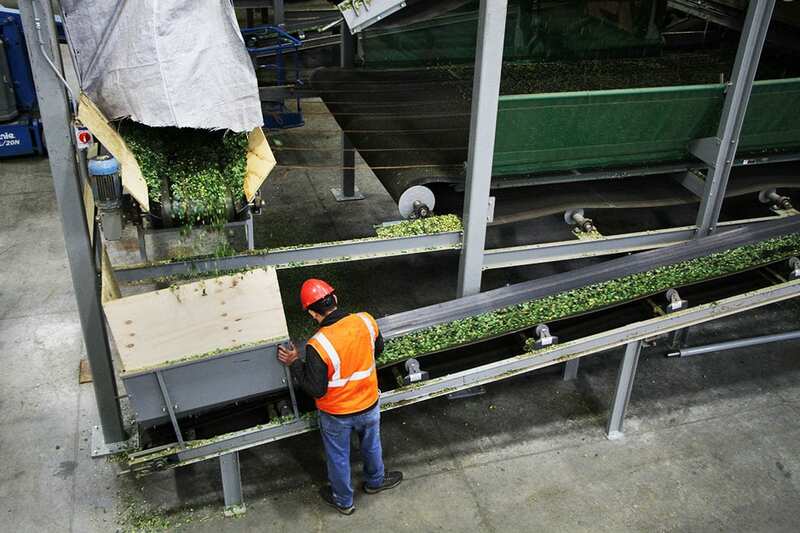 Once dried, hops are moved into large warehouses and left to cool before packaging. 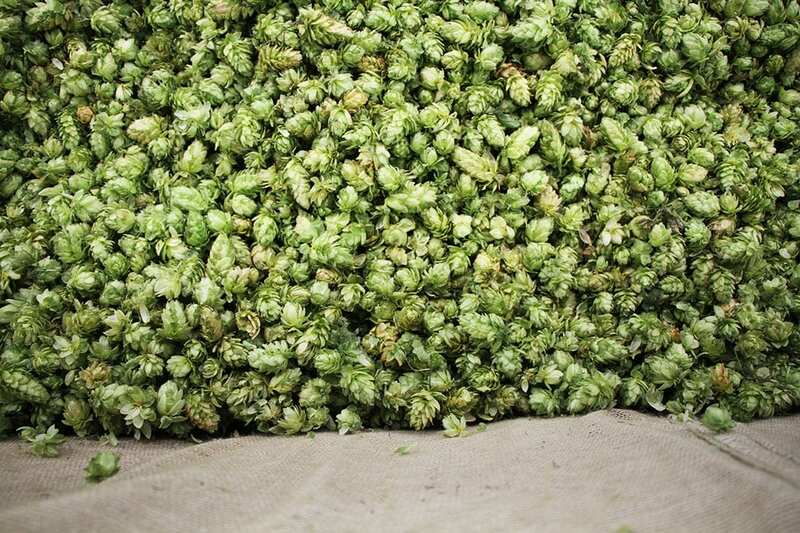 In many cases, the hops are packaged into large bales. 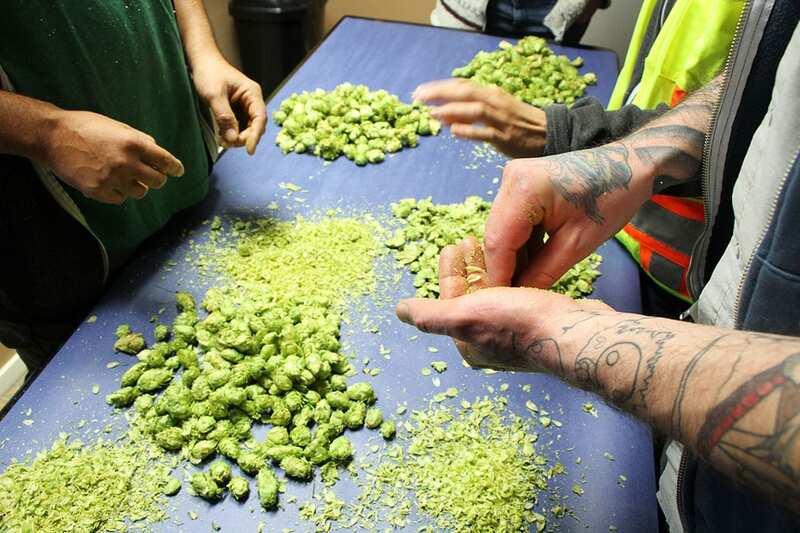 To select which hops they prefer to order for the year, brewers crush and rub hops between their palms to extract the aromatic oils inside. 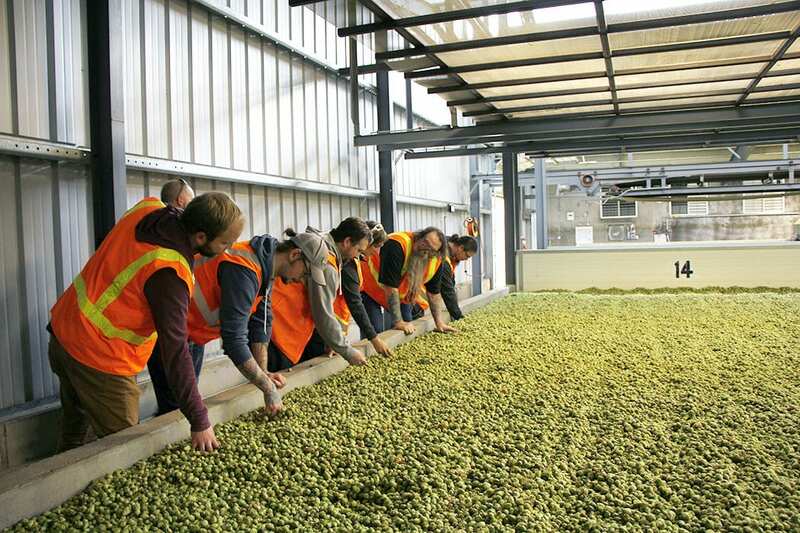 The Founders Brewing team crushes dried Cascade hops at CLS Farms. 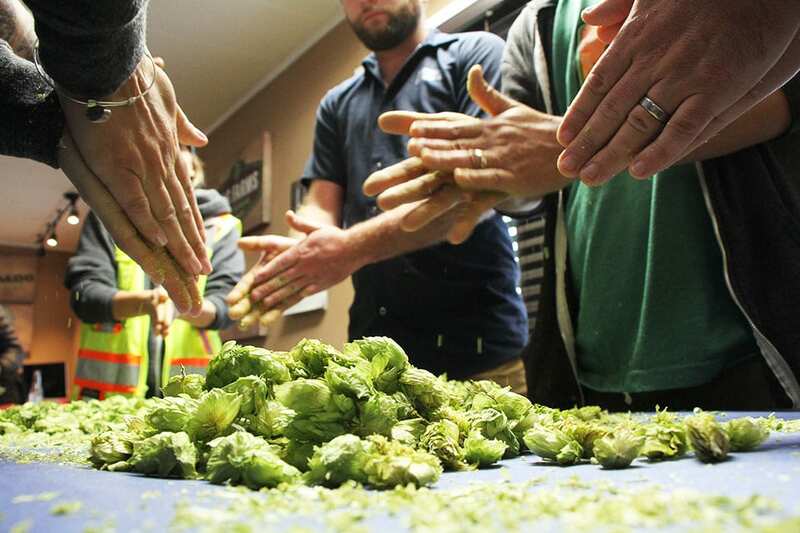 Every fall, when hop season peaks in Washington’s Yakima Valley, brewers converge on farms to pick, crush and rub fresh cones between their palms with the hopes of finding the perfect batch for their brewing endeavors. 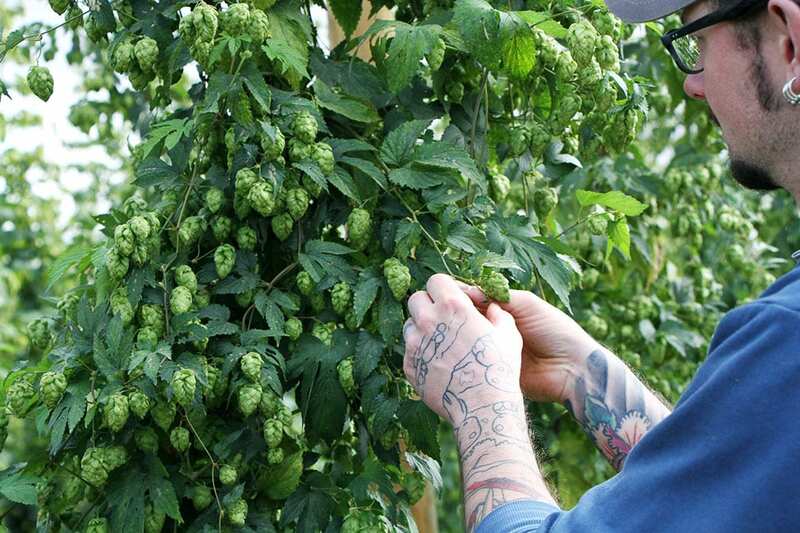 Representatives from every type of brewery—from massive companies like MillerCoors to craft outfits like Modern Times, Half Acre and brewpubs like Pinthouse Pizza—congregate in the small agricultural town, where 75% of America’s hops are grown. 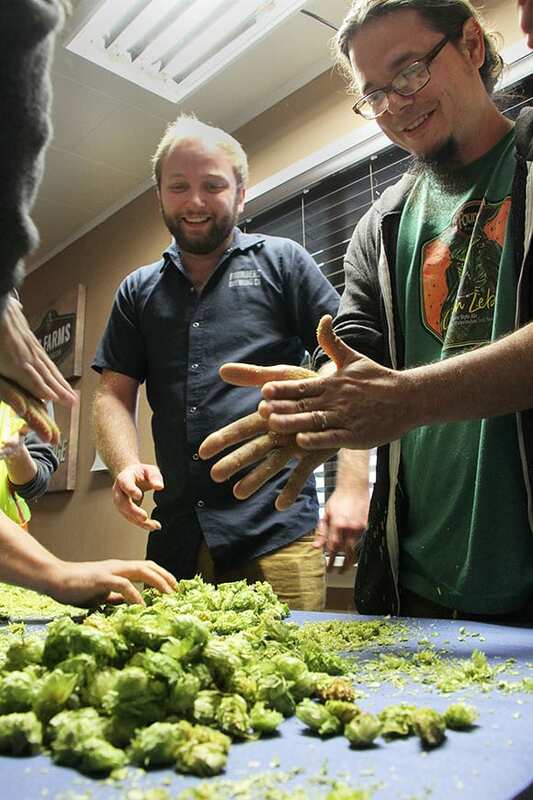 I recently visited the arid valley—unlike nearby Seattle, Yakima gets very little rain—to witness Founders Brewing’s annual hops pilgrimage. 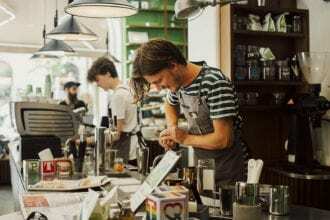 The nuances of the harvest are fascinating (see the gallery above), but the relationship brewers like Founders’ Jeremy Kosmicki have with farmers is especially striking. 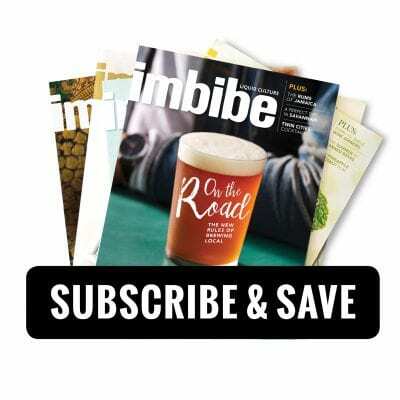 Kosmicki has been visiting the Yakima Valley for at least seven years, and reconnecting with the people who develop, grow and process hops is what he looks forward to the most. “We have so much mutual respect for one another,” he says. 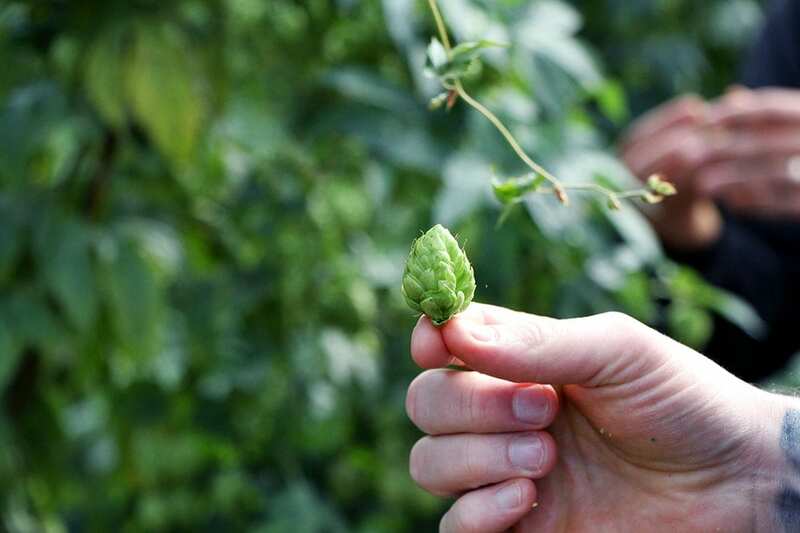 Looking for new flavors for next-level beers means working directly with hops producers like Select Botanicals Group CEO Jason Perrault to develop innovative styles of hops. 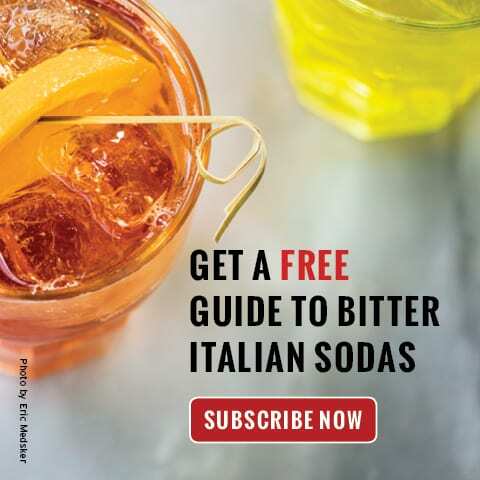 Walking the experimental fields with Perrault, the fourth-generation breeder known for his part in developing Simcoe, Mosaic and Citra hops, Kosmicki and his team smelled new breeds that evoked comparisons to fresh lettuce salad with ripe tomato, funky parmesan cheese, and one of the group’s favorite: zesty grapefruit. 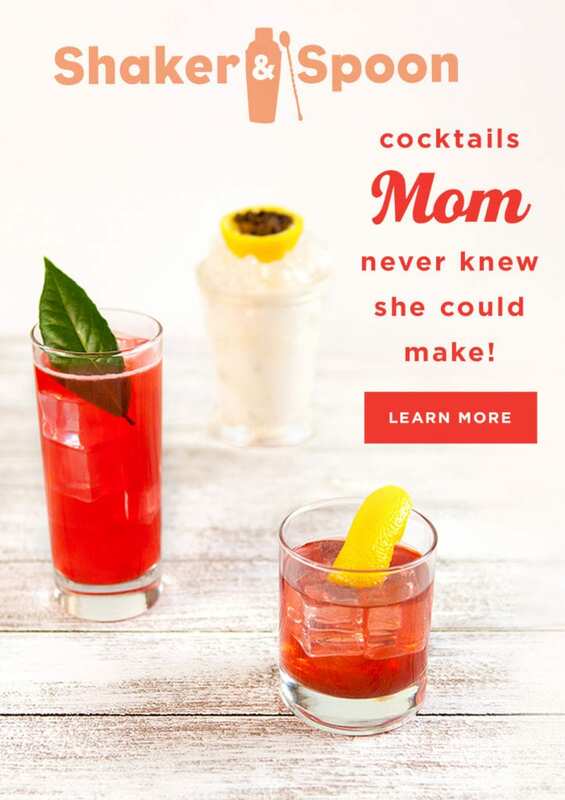 The latter is still in development (it can take almost a decade for a hop to go from idea to the brewery), but Perrault says in test batches so far it has yielded a flavor that’s almost identical to fresh grapefruit, complete with a pithy, rind-like bitterness.